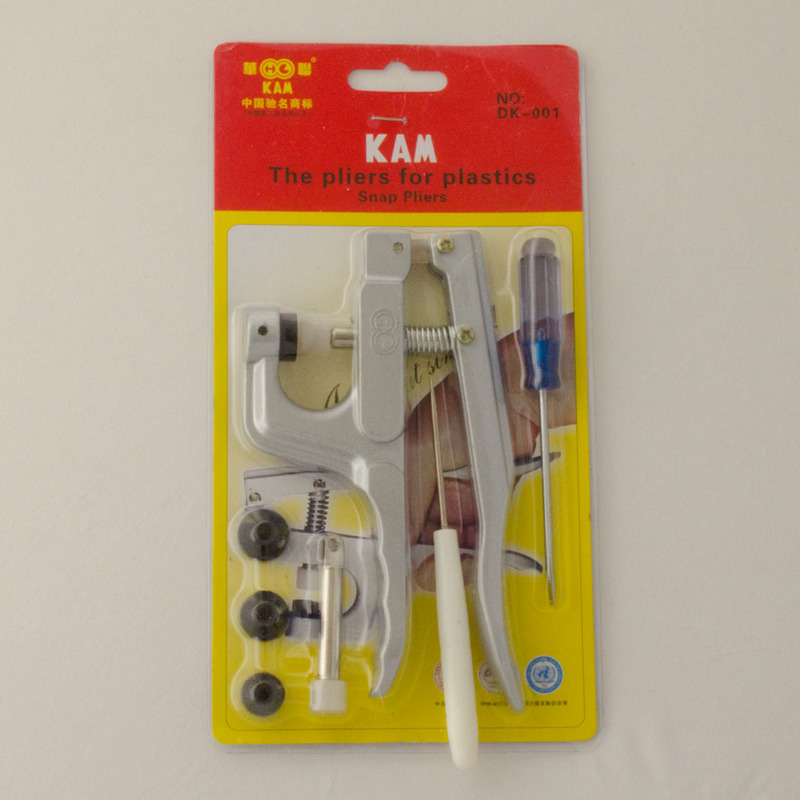 Perfect for applying the KAM snaps. Made the job so quick and easy, plus an added bonus of receiving a pack of KAM snaps in white absolutely free. FAB! So much better than using cheap metal snaps and a tool that you hit with a hammer - will never use anything else now!